Early Bird discount is applied at checkout until 5pm on 24th June. Don’t miss our brand new Heritage Craft area. We’ll be bringing the outside in with plenty of surprises in store and stalls offering unique finished goods to buy. Plus experts on hand with specialist craft knowledge. 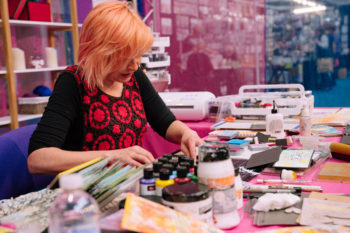 Join Hochanda and a host of special guests for their ‘Make and Take’ extravaganza! Take this opportunity to be inspired and entertained by some very recognizable faces from the world of craft, during their hourly workshop sessions, available throughout the day, every day! We are very excited to welcome Mindful Crafts with their stunning Folk It kits. 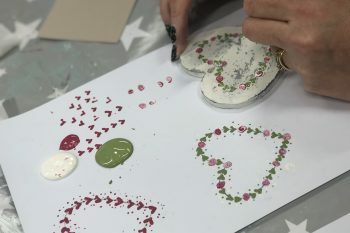 Come along to this relaxing class and learn different techniques, to create your very own Folk Art heart. Patterns are provided allowing you to easily create a professional finished piece. 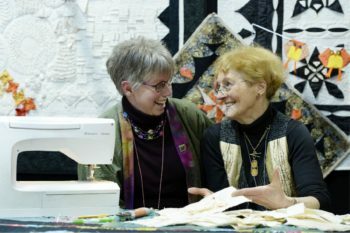 Wendy Turner Webster will be launching the brand new ‘Team Crafty Beggars’ at the NEC, providing three days of completely new seasonal workshops. Use #teamcraftybeggars on social media to keep up with the latest news! 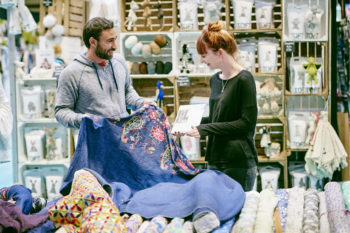 Come along and browse over 160 stands filled with crafty supplies, tools and projects. Stock up, seek advice and find out what’s new and improved! Click on the ‘List of stall holders’ tab above to see the current list (this is added to each week on the run up to the show). 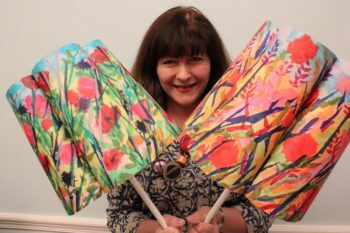 Internationally acclaimed tutor, lecturer and author of nine books, Jennie Rayment is totally obsessed with twiddling, fiddling, nipping, tucking and manipulating! From sewing machine to over-locker and by hand, stitch enthusiasts will be addicted to her novel designs. Jennie is an entertaining and educational lecturer who also demonstrates on television, she also regularly hosts workshops at our shows. Sally has been making jewellery for 25 years and is constantly inspired by the things she sees surrounding her in her home in the Wye Valley. She loves the art of the Renaissance, as well as that of the impressionists. 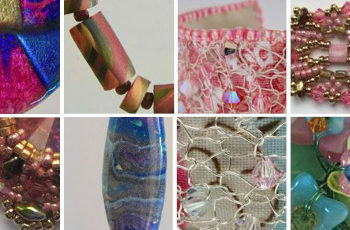 She often sources a one-off piece of semi-precious stone or artist created glass to act as a focal point around which she creates a unique one-off design. Sally is a fountain of knowledge and can’t wait to share it with you! Not only has Helen McCook worked on creating the Duchess of Cambridge’s wedding dress, veil and shoes; she has also worked with clients including Kate Moss, Burberry, Tom Ford and Topshop. Her pieces have also been pictured in the likes of Vogue, Vanity Fair and Hello. Helen is a proud Celtic Brummie who loves sharing her love of textiles all over the world. 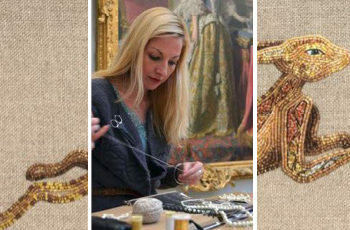 She freelances and also teaches for The Royal School of Needlework. Rosalind Freeborn specialises in paper collage and creates original artworks and paper lampshades based on her work. She will show you the steps to create your own paper artwork, using a wide variety of papers. Ros runs workshops and sells her own unique creations! If jewellery making is your thing then you’d be crazy not to come and talk to Tracey Spurgin who has over 20 years experience in metal clay. She has trained to the highest level with some of the world’s leading metal clay artists and instructors. What Tracey doesn’t know about jewellery making isn’t worth knowing! Metal Clay comes in various forms such as Bronze Clay, Copper Clay, White Bronze Clay, Steel Clay and Gold Clay but by far the most popular is Silver Clay. Tracey Spurgin is an independent qualified Senior Art Clay Instructor and also holds PMC qualifications being a qualified artisan with Rio Rewards and a Level 2 Artisan with PMC Connection. She has trained to the highest level with some of the world’s leading metal clay artists and instructors. With more than 20 years’ teaching experience. Tracey offers online and class-based workshops, she also regularly offers workshops at The Craft Shows. 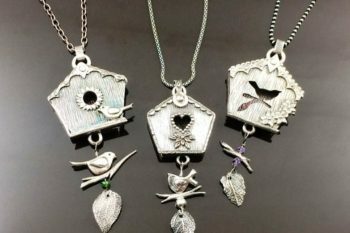 Tracey’s class based and online workshops range from the basic Introduction to Silver Clay through to more intermediate and advanced subjects including ring making, baby prints, hinged boxes, linked in chains, silver clay for beaders, Bronze Clay, raden and resin, enamelling and moulding. Those interested can also find out about accredited Art Clay World UK (ACWUK) Level 1 and 2 Diploma courses. Pick a pattern and create a fun pixel mosaic key ring or fridge magnet! 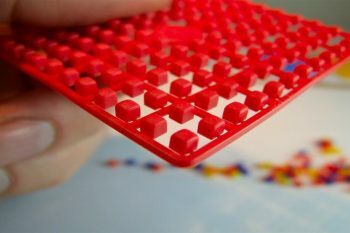 Suitable for any experience level, come and try this exciting technique! 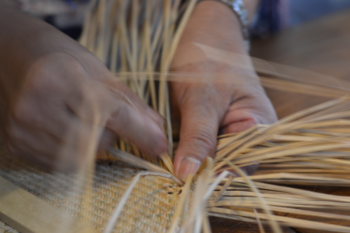 In 30 minutes you can learn all of the basics of Sashiko. A simple, but extremely effective traditional sewing craft from Japan. Suitable for all ages and skills. We also are doing Traditional Japanese bookbinding. 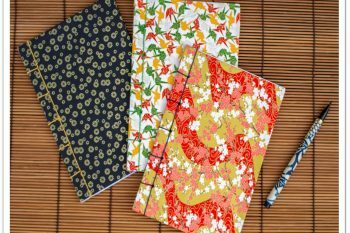 Learn how to produce stunning washi paper covered books in the brand new class. No skills required. Make an A5 covered book in this 30 minute class and get 10% off ANY goods on our stand afterwards.